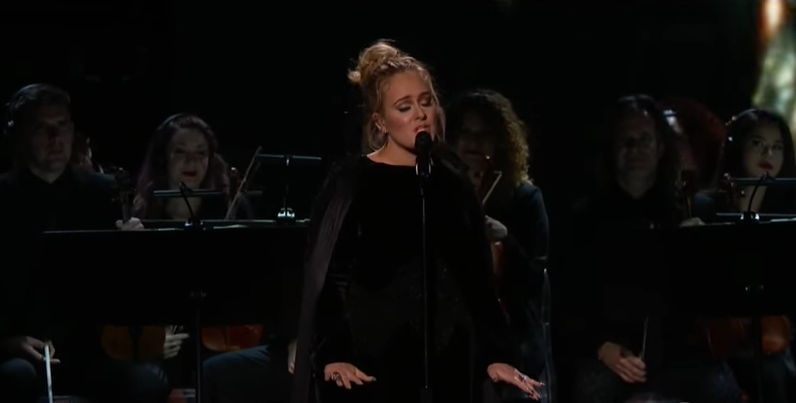 At the 59th annual Grammy awards, Adele and the late David Bowie each won big, earning five and four awards, respectively. Adele—who did a second take of her George Michael tribute after a false-start and an apology—picked up the Album of the Year award for 25, as well as Song of the Year and Record of the Year for “Hello.” Adele also picked up the Best Pop Solo Performance award and the Best Pop Vocal award. Bowie, meanwhile, won the Best Alternative Album award for Blackstar, Best Rock Song for its title track, as well as Best Engineered Album, non-classical. Chance the Rapper picked up a handful of awards as well, earning the Best New Artist Grammy, in addition to Best Rap Album for his Coloring Book album, and Best Rap Performance for “No Problem.” Beyonce, whom Adele said deserved the award that she won for Album of the Year, picked up a handful of awards herself, including Best Urban Contemporary Album for Lemonade, and Best Music Video for “Formation.” Her sister, Solange, won the Best R&B Performance Award for “Cranes in the Sky,” from her 2016 album A Seat at the Table. Sturgill Simpson won Best Country Album for A Sailor’s Guide to Earth.